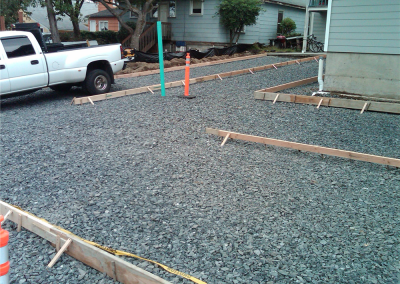 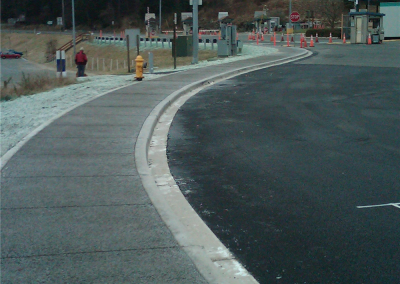 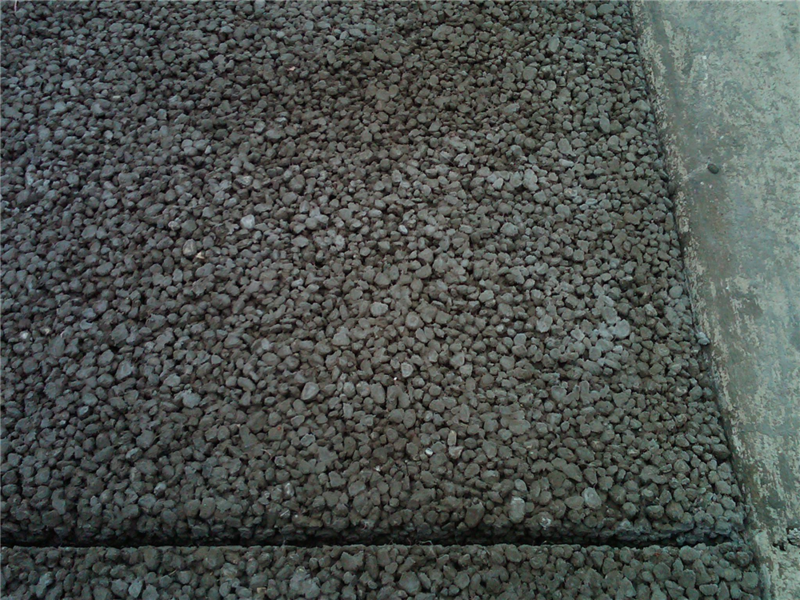 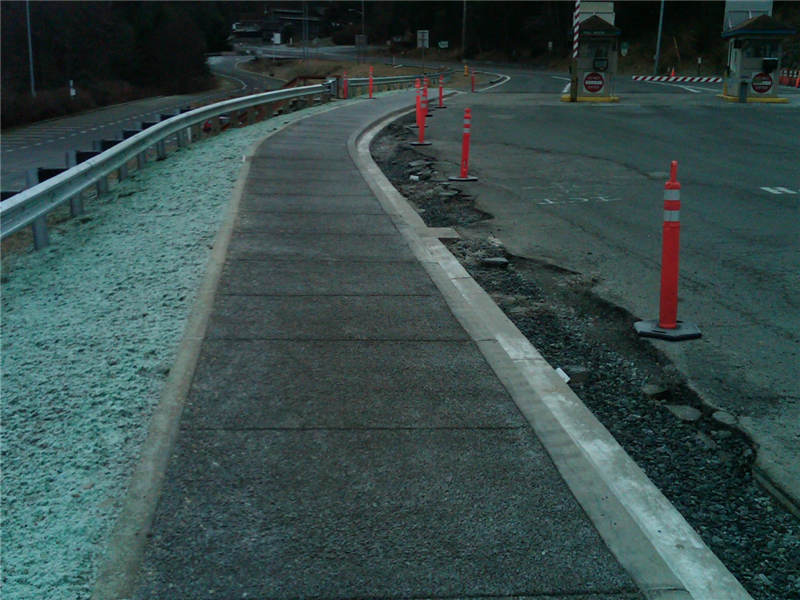 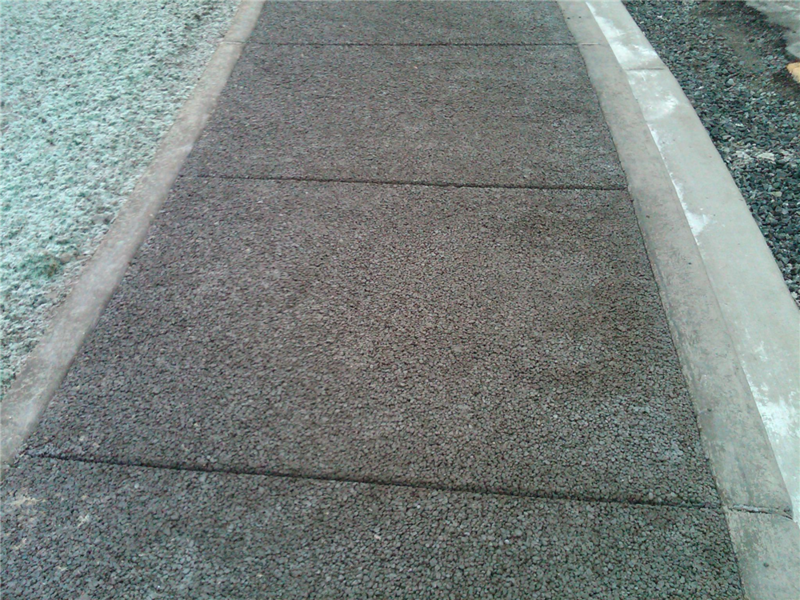 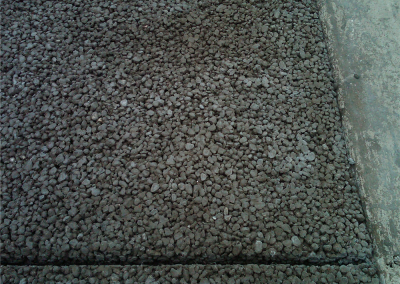 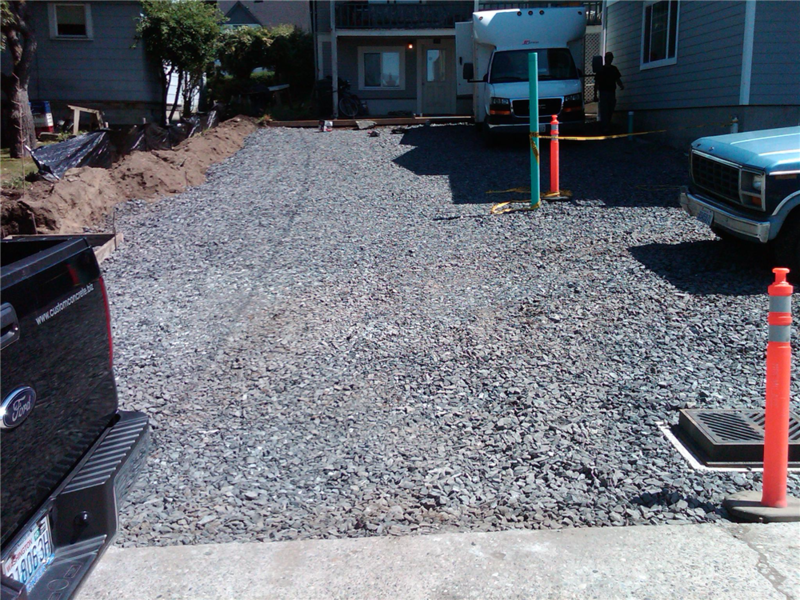 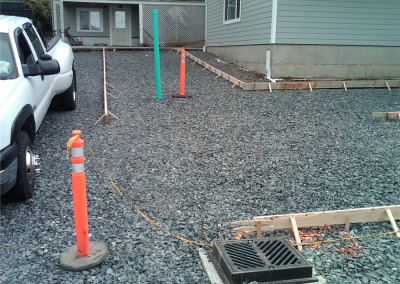 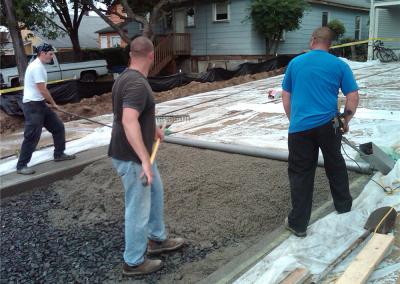 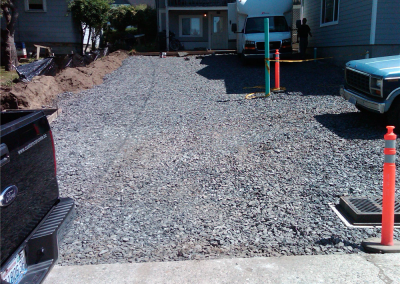 Custom Concrete Contracting crews know how to install pervious concrete surfaces, and we do them right ― the first time! 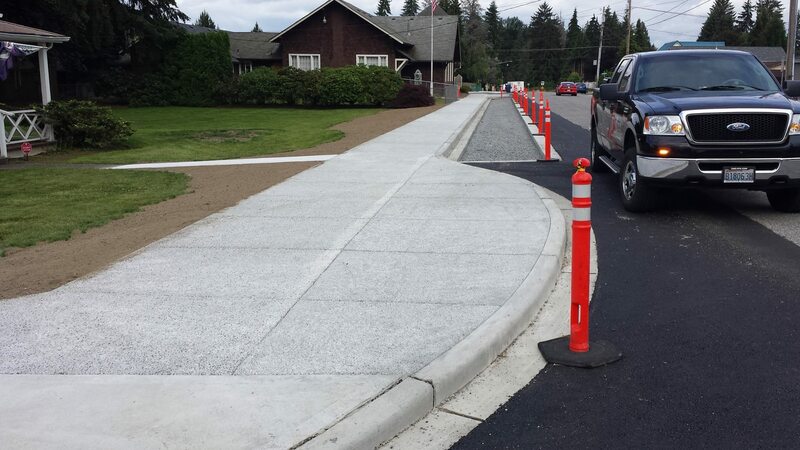 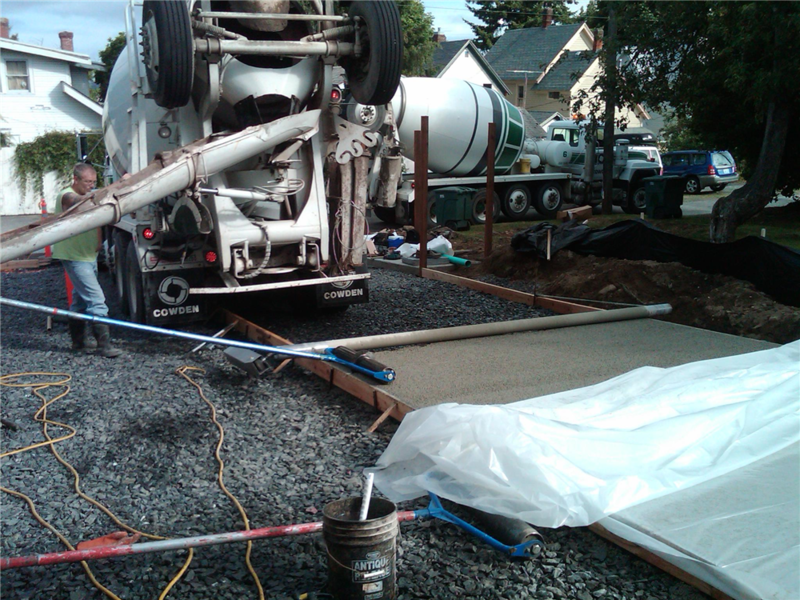 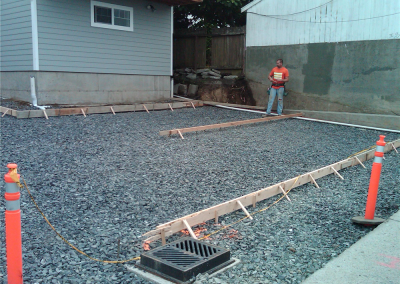 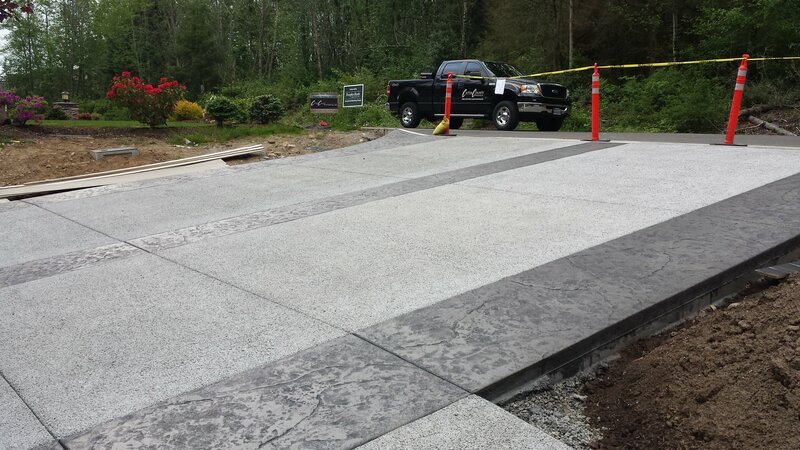 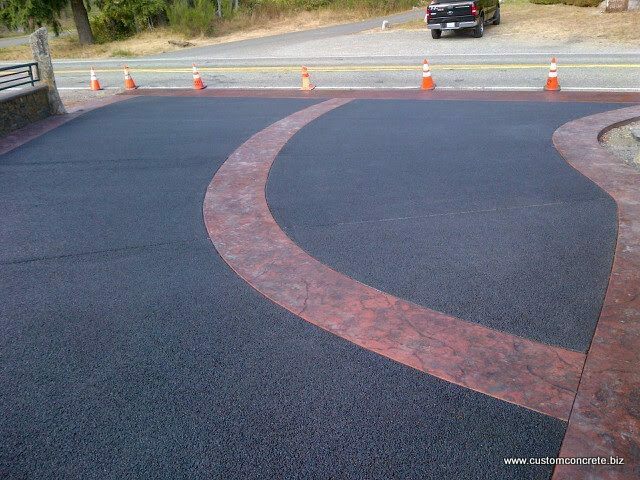 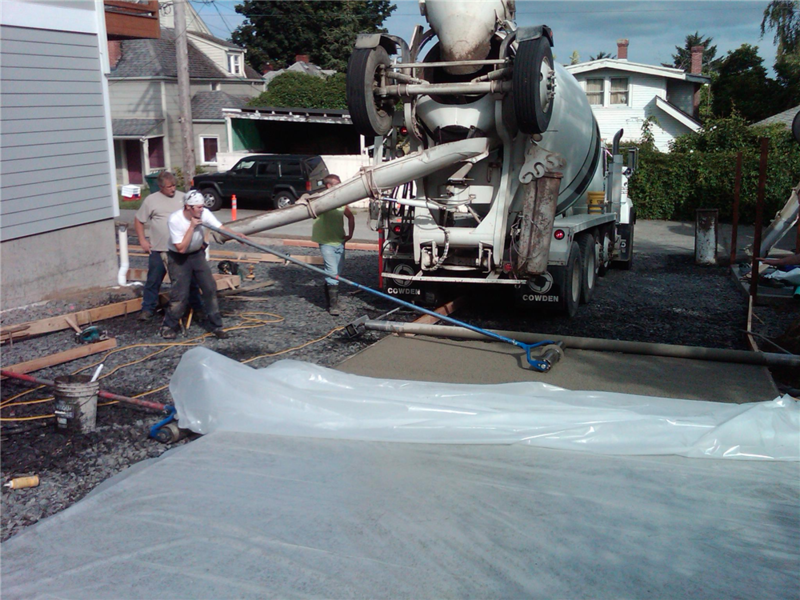 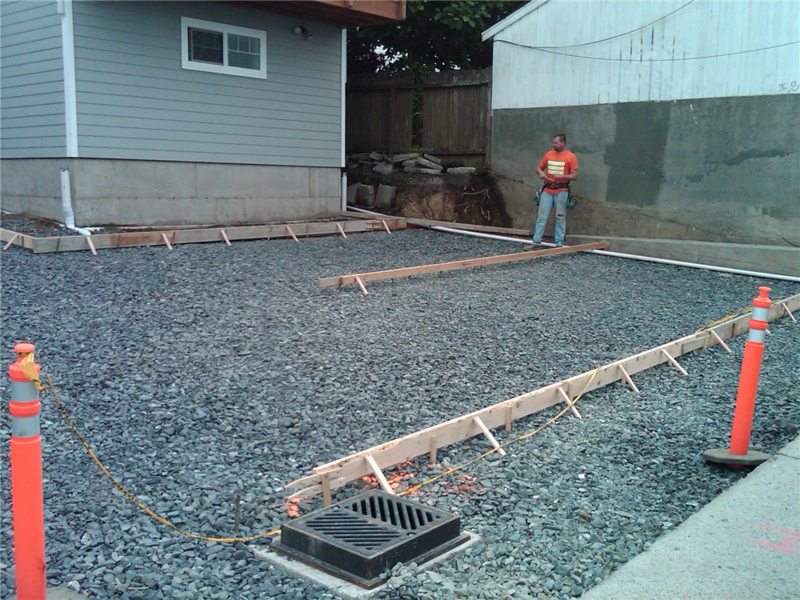 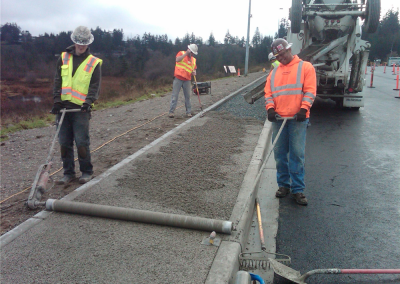 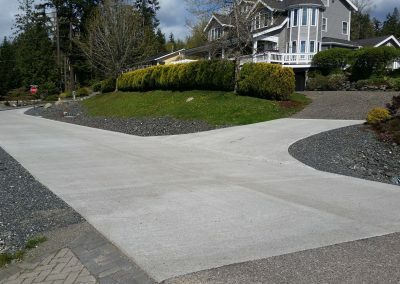 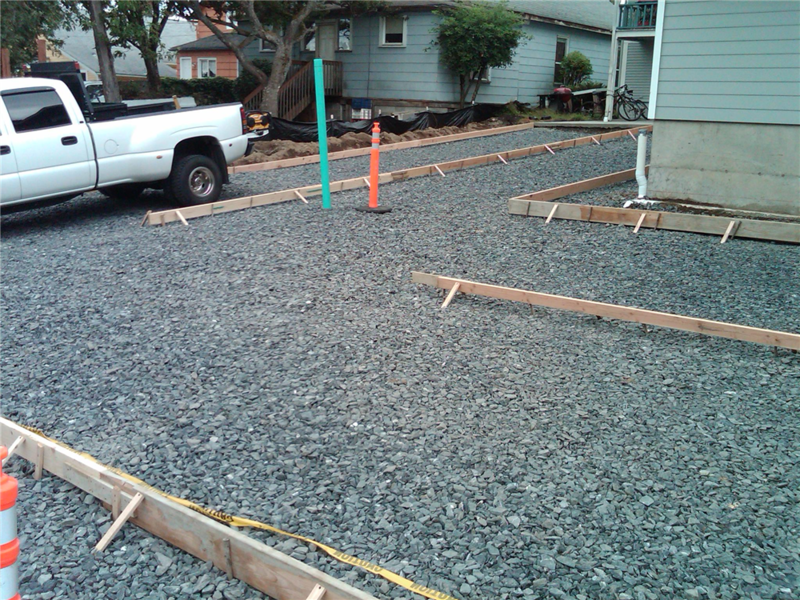 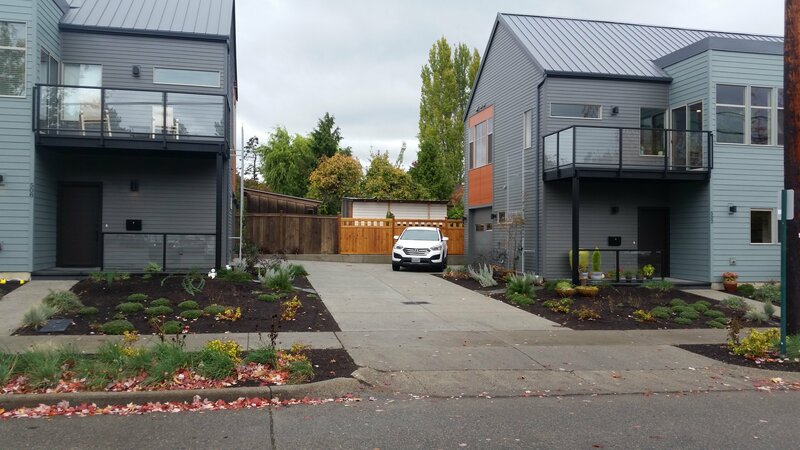 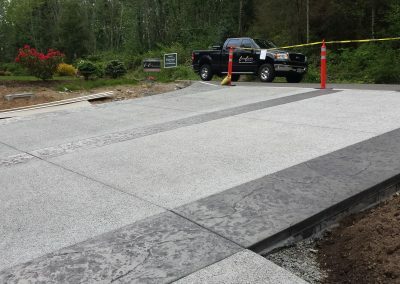 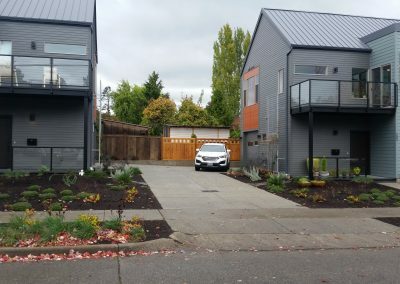 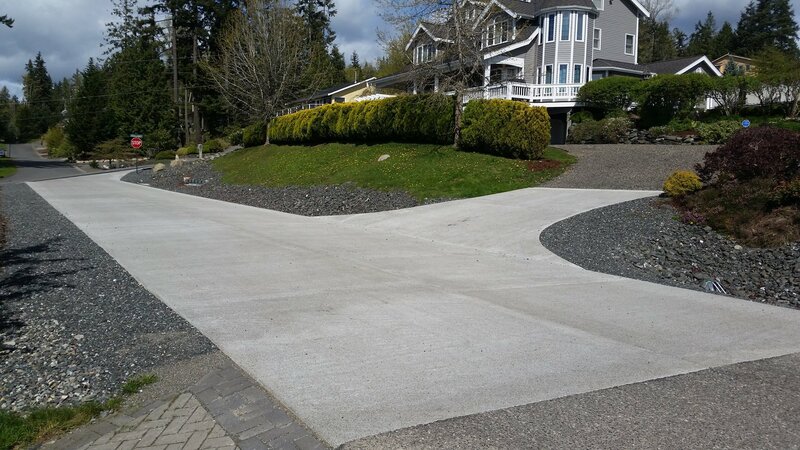 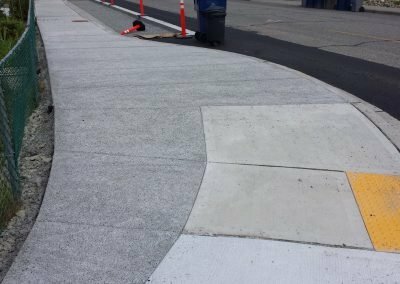 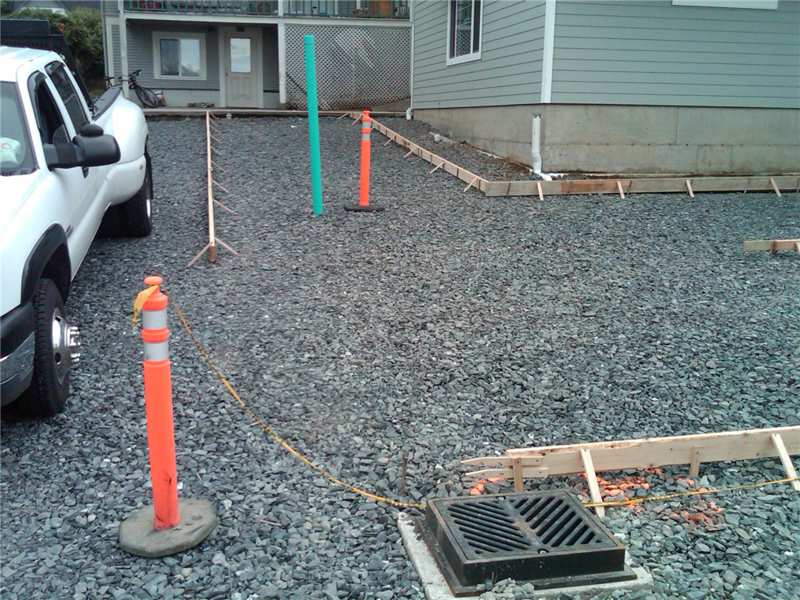 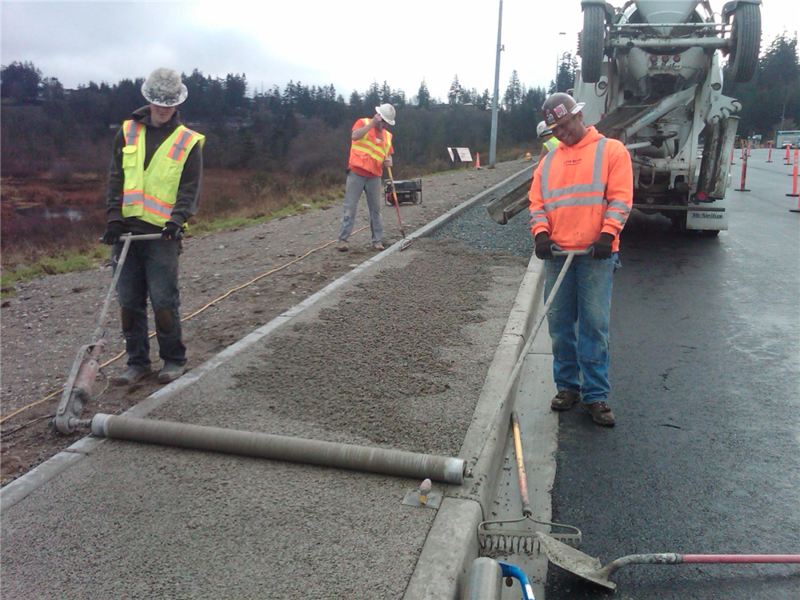 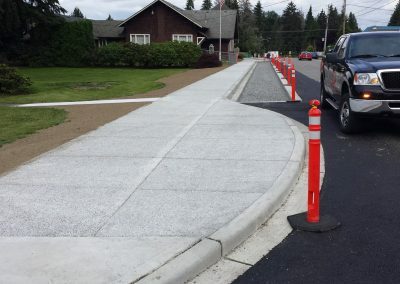 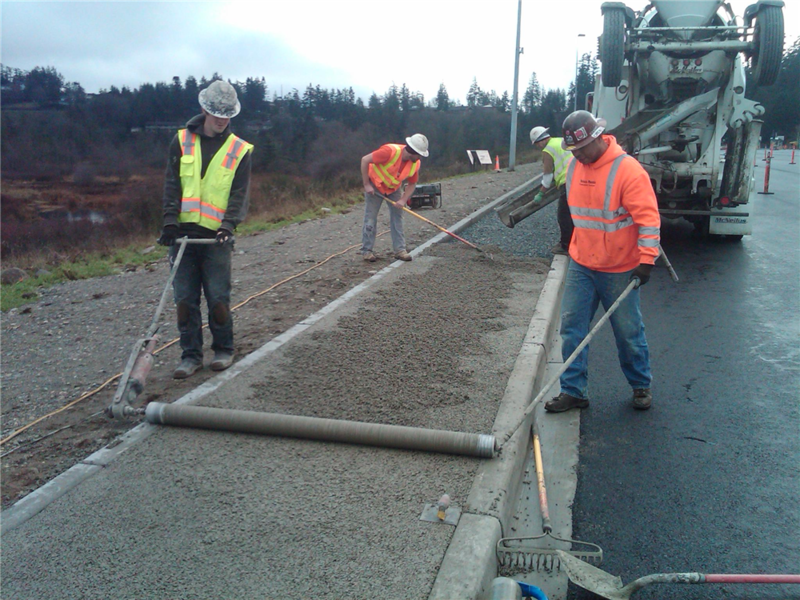 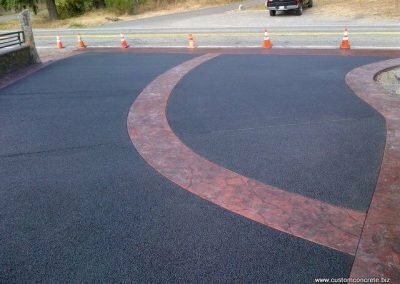 Our concrete finishing company has been pouring and finishing pervious/porous concrete in cities throughout Northwest Washington since 2009. 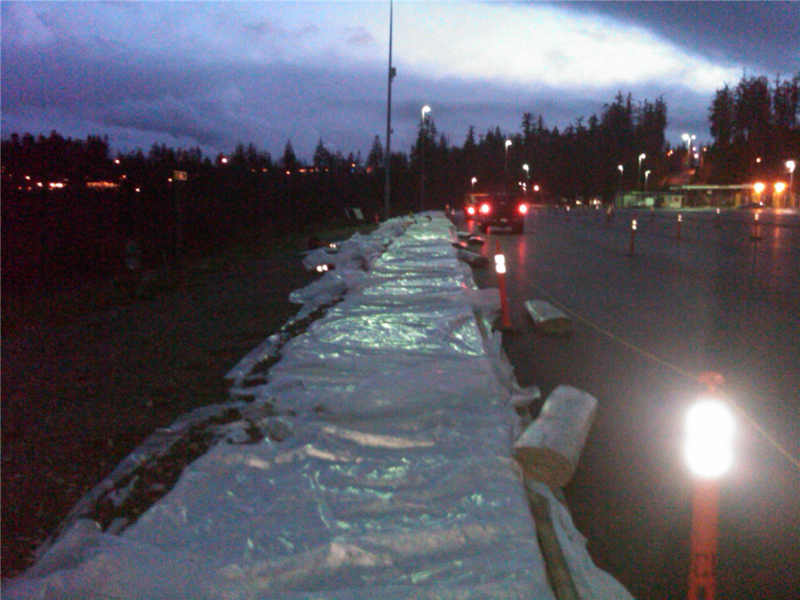 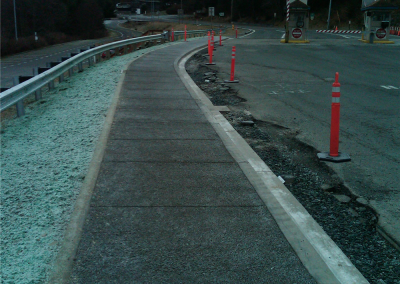 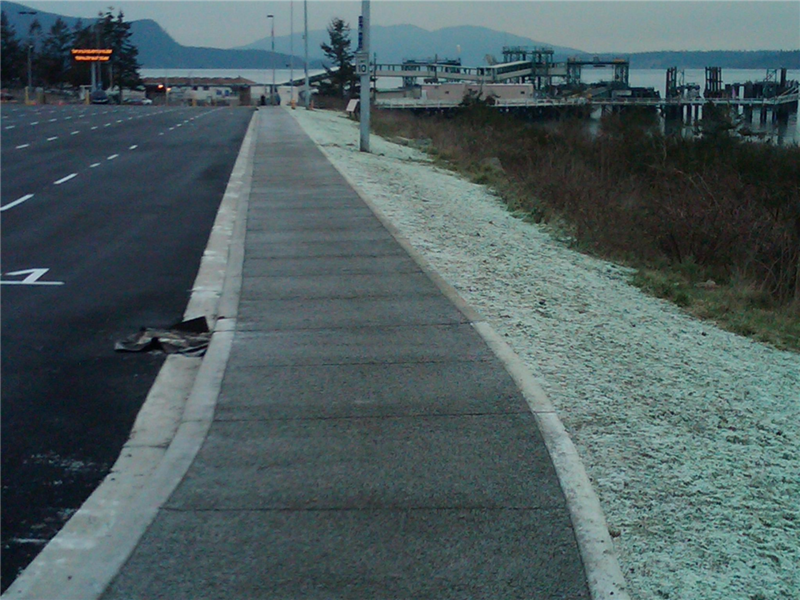 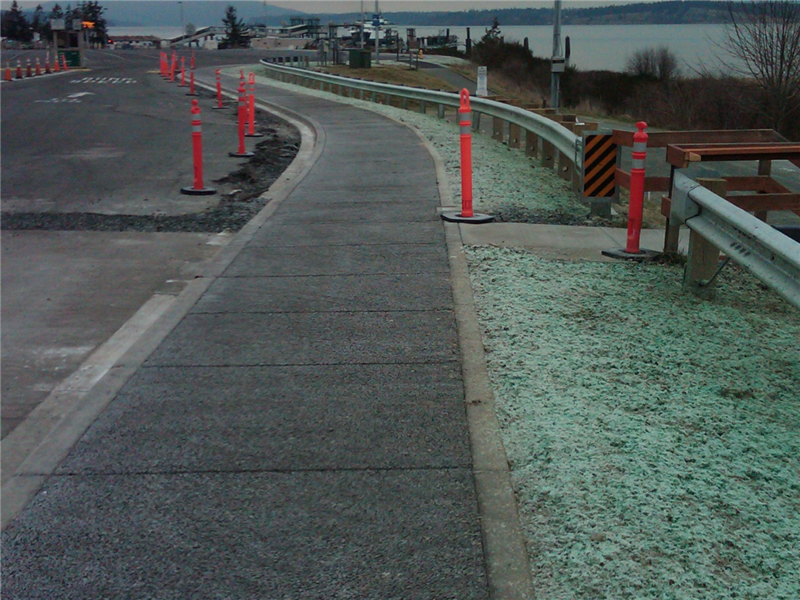 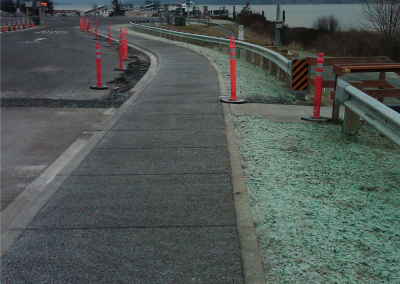 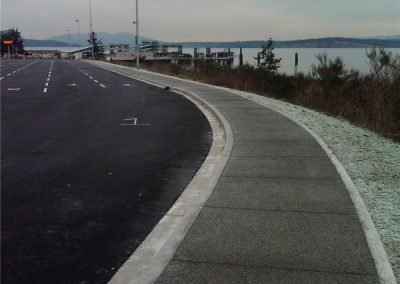 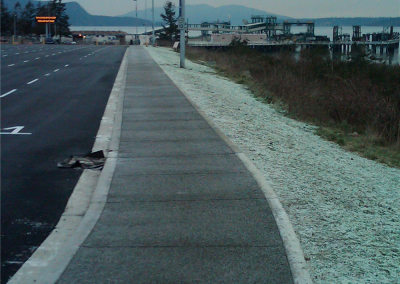 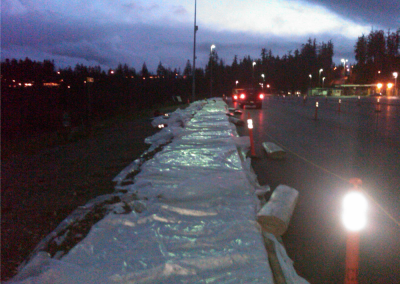 We’ve worked on public works, commercial and private jobs in King, Snohomish, Skagit and Whatcom counties and installed more than 150,000 square feet to date (2016). 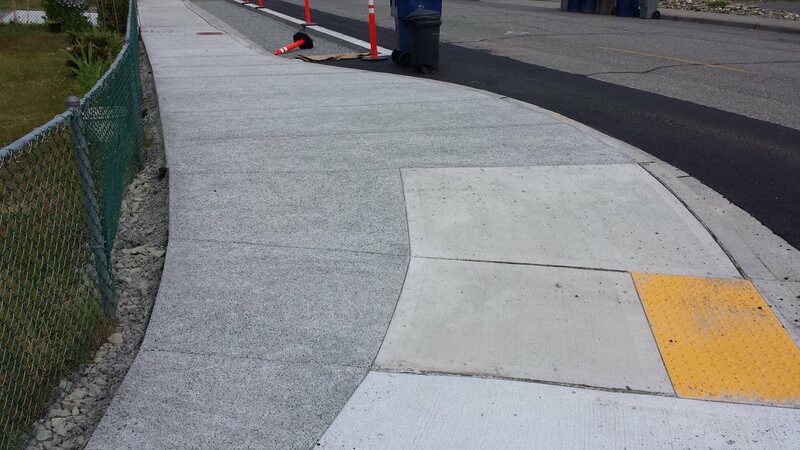 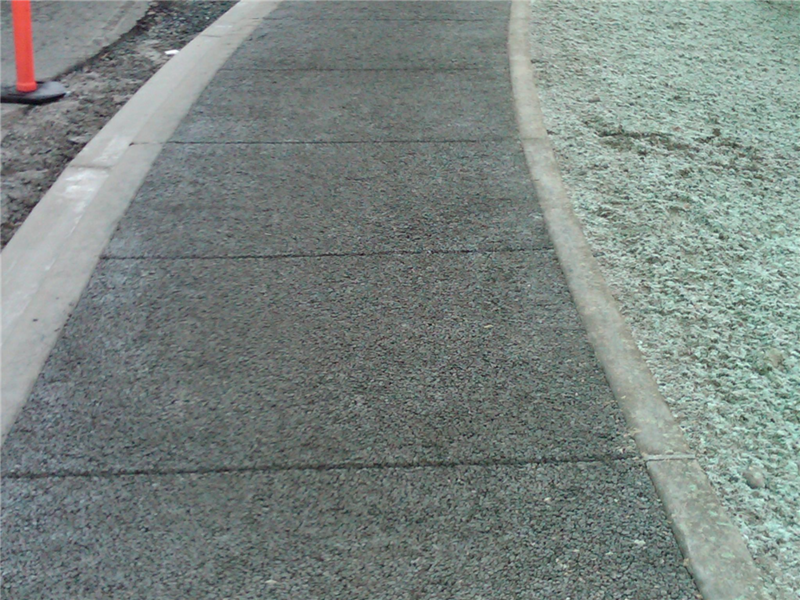 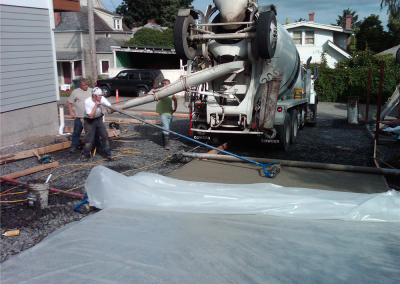 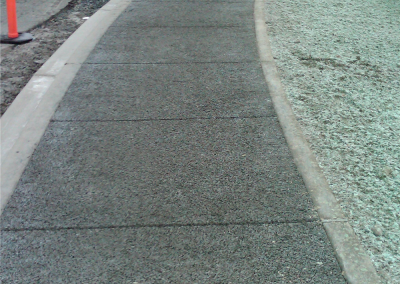 Custom Concrete employs certified pervious installers/technicians and ACI certified flatwork finishers/technicians. 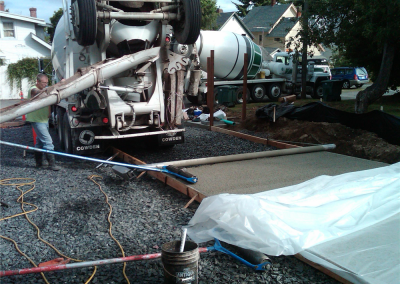 Our crew’s experience and training have made Custom Concrete a recognized expert in the field of pervious concrete installation. 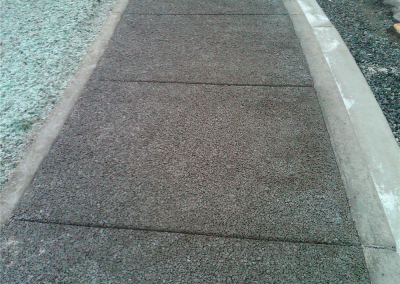 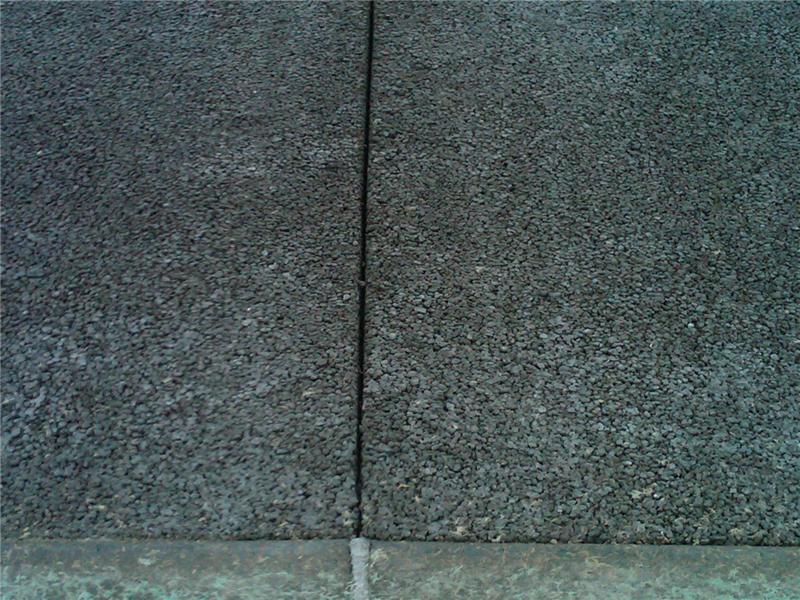 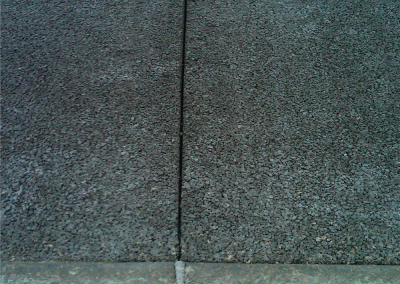 Ask us how to maintain pervious concrete surfaces.